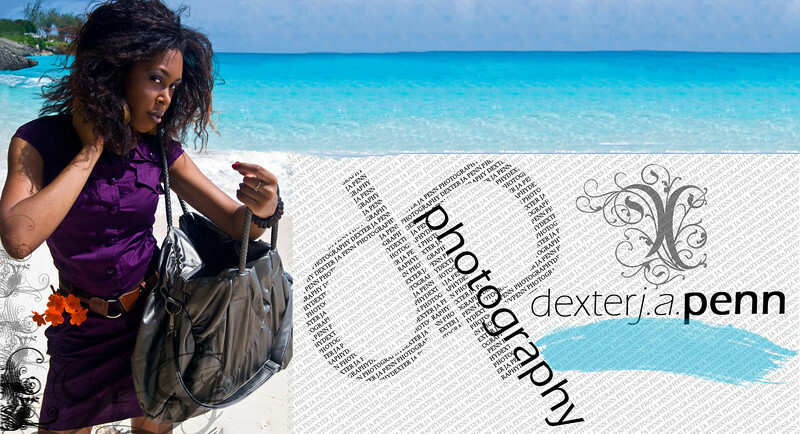 "Photography is a powerful artistic medium which offers us the power to present the world as it moves and changes us. The result of a fruitful marriage between optical physics and chemistry. Photography facilitates the magic of retaining a moment now past in time and forever lost, in the form of a photograph. The photographic artform, which is essentially painting, not with watercolour or acrylic but with light, has indeed affected my life." Dexter. J.A. Penn is a young, self taught photographer and recently qualified physician from the British Virgin Islands. His natural eye for beauty along with his love for photography allows him to capture spectacular images. Dr. Penn received his Bachelor of Medicine, Bachelor of Surgery (MBBS) degree in 2010 from the University of the West Indies, Faculty of Medical Sciences, Cave Hill Barbados. He currently resides in London where he continues to develop his talent by experimenting with different techniques and styles.